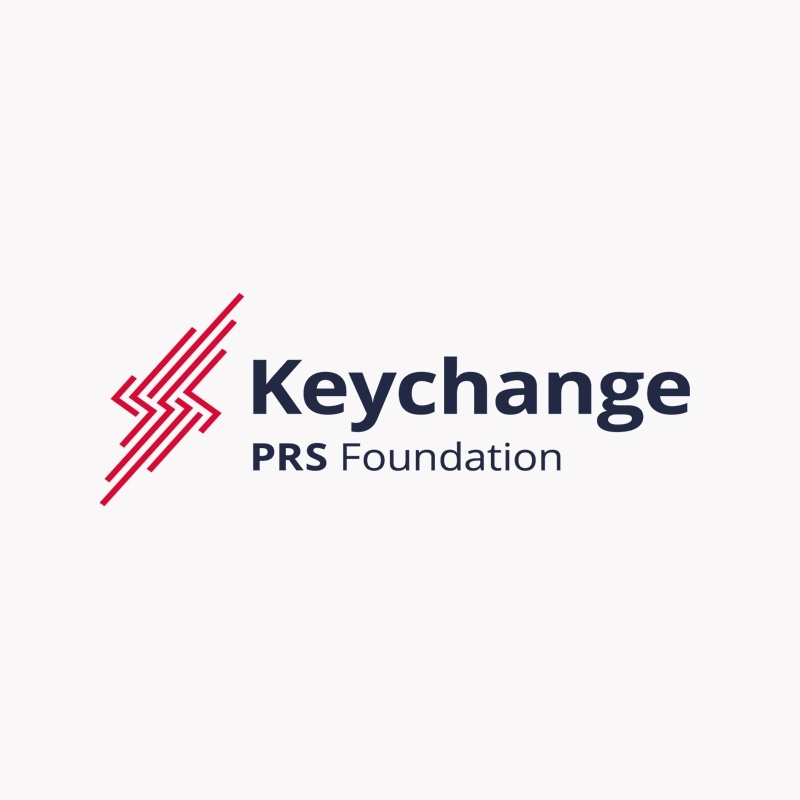 Keychange is a pioneering European initiative, which is empowering women to transform the future of the music industry and encouraging festivals to achieve a 50:50 balance by 2022. Keychange aims to accelerate change and create a better more inclusive music industry for present and future generations. Supported by the Creative Europe programme of the European Union, Keychange is led by PRS Foundation, which consists of 60 female participants across Europe who will be showcasing and representing the programme in partnership with Sound City, Musikcentrum Öst, Reeperbahn Festival, Iceland Airwaves, BIME, Tallinn Music Week, Way Out West, The Great Escape, Mutek and 44 other International festivals.